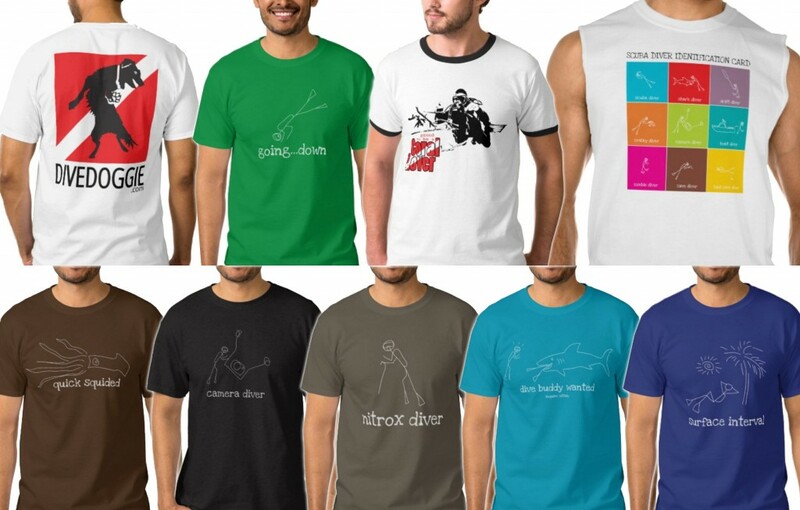 Check out our latest scuba gifts including t-shirts, snorkeling, boat and vacation products from scuba mugs, scuba laptop cases, and hoodies to sarcastic bumper stickers and mugs, it’s all here on the DiveDoggie store! T-shirts, long sleeve shirts, hoodies, tank tops, sleeveless shirts and more! T-shirts, hoodies, dresses, tunic length t-shirts and more!